Teacher and student. Past and present. 2 drummers. 2 men. 2 fathers. Friends. A conversation. A dialogue of the drums. 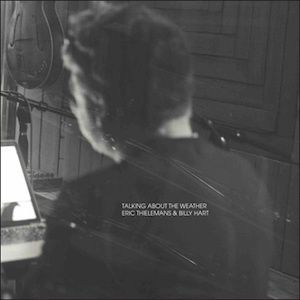 Billy Hart is a jazz drummer and educator who has performed with some of the most important jazz musicians in history. 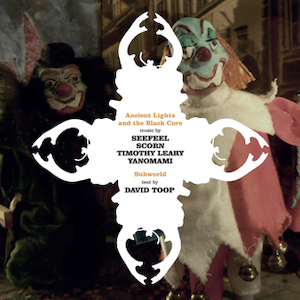 This limited publication comes packaged as a single black vinyl LP and a 50 pages book inside. Yannik Franck's new project is a deconstruction of Ska, Rocksteady and Skinhead Reggae from the 1950s to the early 70s, using loops, distorsion, compression, speed and tempo variations plus the usual bank of studio effects, delay, reverb and chorus. Remarkable (The Wire). Available as limited smoked color vinyl LP. 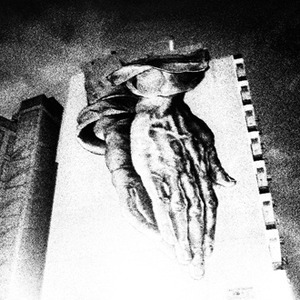 Available as CD (+ booklet) and 2LP black vinyl, limited edition deluxe embossed gatefold + 4 pages insert. Apichatpong Weerasethakul is recognised as one of the most original voices in contemporary cinema today. His seven feature films, short films and installations have won him widespread international recognition and numerous awards, including the Cannes Palme d'Or in 2010 with Uncle Boonmee Who Can Recall His Past Lives. 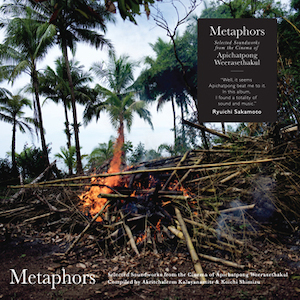 Compilation album 'Metaphors' contains 14 soundworks carefully selected from his past cinema and other visual works since 2003, which includes Uncle Boonmee Who Can Recall His Past Lives, Syndromes and a Century, Fever Room and more. 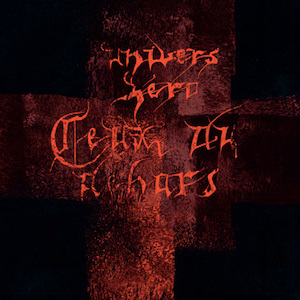 New limited stock 2LP available end of March. Preorder open ! 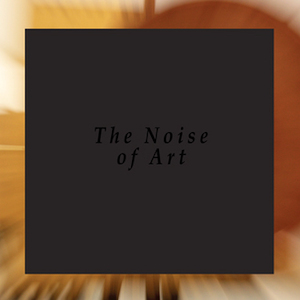 Piano always had a central role in my discography and this selection of short pieces showcases what might be my musical signature: quietness, slow pace, long resonances, a close as possible to silence. Music to be played at night. Available as black vinyl LP. 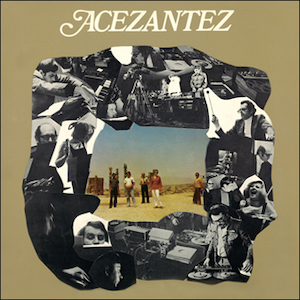 rattles, parched and pitchless woodwinds, and dislocated keyboards On the evidence here, Acezantez founded by the versatile Croatian composer and instrumentalist Dubravko Detoni merit wider recognition. Originally released in 1977. Available as LP black vinyl. Third album (1981) by the Belgian band Univers Zero. The title alludes to the short story of the same name by H. P. Lovecraft; the players read the story in studio, then proceeded to record the piece. A key release for the band. Avaialble as limited clear/red vinyl + insert. We found in our stock a last box of their highly acclaimed debut album. A sonic odyssey, the qualms and queries of a sickly and dysfunctional Western society. Marbled vinyl gatefold 2LP. Last chance to get it ! 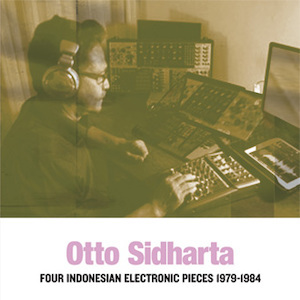 Fascinating and unreleased before music by Otto Sidharta, pionneer of Indonesian electronic music. Electronic compositions that integrated natural sounds and urban sounds to this extent were extremely rare at the time, which gives them a unique form of intensity. Released in our Early Electronic series. Available as black vinyl LP. Hariprasad became 80 the this year. 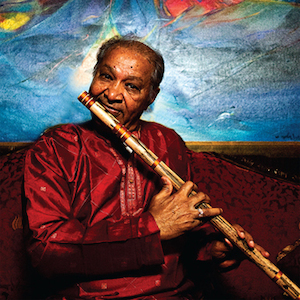 A good moment for this unique solo album of the world legend bansuri master from India. Available as 2CD. 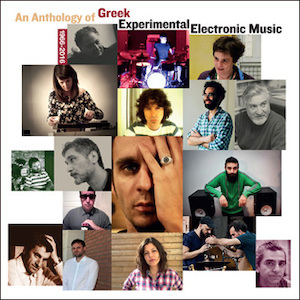 This anthology aspires to map the heterogenous landscape of Greek Experimental Electronic Music in all its contextual, sociopolitical, geographical and aesthetic disparity. With a single exception, it zeroes in on post-80s music. It comprises works of very different kinds by composers of all sorts of backgrounds that, still, can be thought of, as both 'Greeks' and 'Experimentalists'. 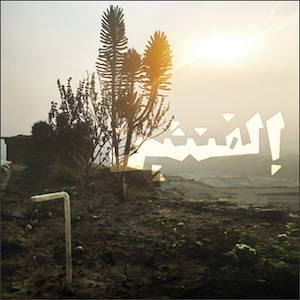 On Elephantine, his new album released exclusively on Sub Rosa as vinyl LP, Cairo-based Maurice Louca guides a 12-piece ensemble through a 38-minute masterwork that might best be described as panoramic. 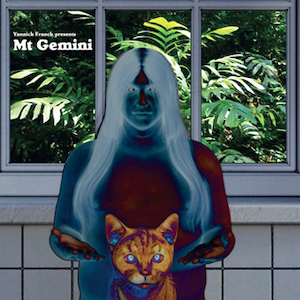 Elements of free improvisation, Sun Ra's cosmic jazz, gorgeous Arabic melody, trancelike African and Yemeni music and minimalism meet in his wholly unique compositional vision. Louca also makes vital contributions on guitar and piano, and inspires stirring performances from a global lineup. Available as black vinyl LP. 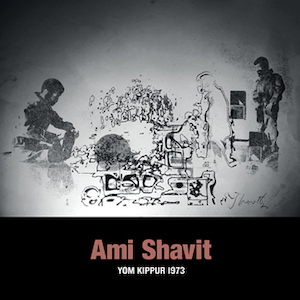 This record is a previously unheard masterpiece of Israeli multimedia artist Ami Shavit. 'The soundtrack of my mind. Sounds derived from the war which still and always live in my mind' Never released before. 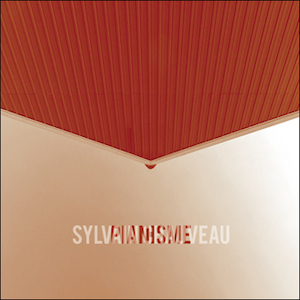 Released in our Early Electronic series, available as vonyl LP. 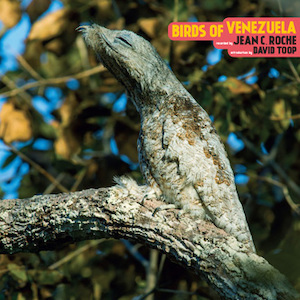 Among many of his amazing records I came across Jean C. Roché's Birds of Venezuela, beautifully produced LPs of birdsong. I began to plan a trip to Amazonas, to record the unearthly song of potoos and Yanomami shamanism. (David Toop). New limited stock available end of March. Preorder open. and contemporary touches. Available as CD. A pupil of Iannis Xenakis and an admirer of Varèse, his music is full of 'romantic constraint'. He wrote 8 operas and an important pieces for ensemble and solo instrument. 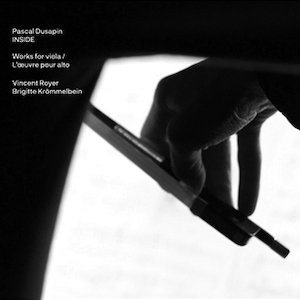 Here is for the first time his complete work for viola. Available as CD. Univers Zero second album released in 1979. 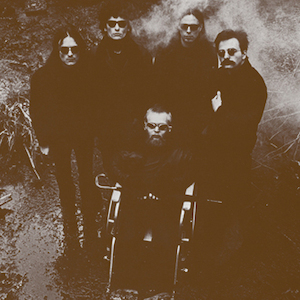 A classic of chamber rock music featuring heavy use of dissonance and dark, brooding and extremely complex melodies. 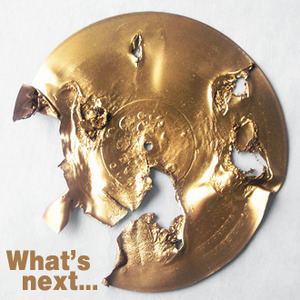 2010 remixed version, 2nd edition available as black vinyl + color insert. BE CLEVER: CONSOLIDATE YOUR ORDER. BY ORDERING A COUPLE OR A FEW ITEMS, SAVE ON POSTAGE COSTS. IF ANY QUESTIONS, DO NOT HESITATE CONTACTING US.